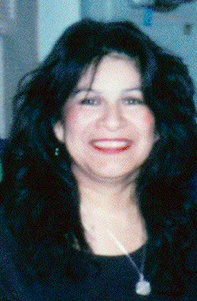 Compañera Patricia Marín – October 2, 1952 to December 19, 1995. We Still Carry The Combative Spirit Of Patricia Marín In Our Hearts and Minds. This entry was posted in 2015, 2015 Statements, History, La Mujer News & Events, Organizational Updates, Prison Work News & Events, San Diego News & Events. Bookmark the permalink.